Tired of bridal veils? Enter floral wedding crowns. These guaranteed head-turners are a pretty and stylish alternative to traditional headpieces. 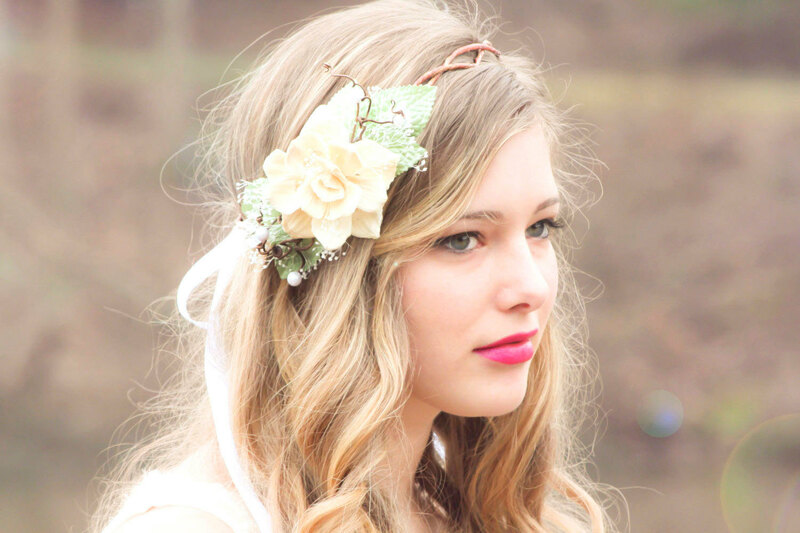 You can decide to look simple and elegant in a lavender crown or angelic in a white floral crown. To look fun and modern, you can opt for big blooms. A bit of green foliage will add to the natural beauty and freshness of the crown. Regardless of the type of floral crown that graces your head, one thing that’s certain is the romantic, feminine and whimsical touch it adds to your overall look. 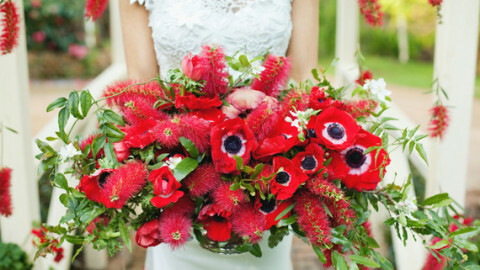 Take a peek at some of our favourites and be inspired!